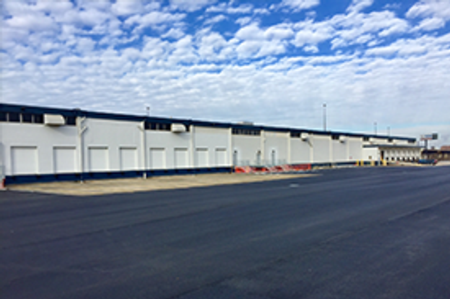 5250 Holabird Avenue is a 498,978 square foot, two-story industrial building situated on 11.99 acres and located in the Port of Baltimore sub-market. The asset is located immediately off I-95 and I-895 and less than one mile from the Baltimore Port Terminals Seagirt and Dundalk. The asset recently underwent extensive renovations and both levels of the building operate independently and have separate loading, parking and trailer storage. EverWest acquired the 5250 Holabird Avenue asset on behalf of a separate account with an institutional investor.